It is important that you find an exercise program that works for YOU, here is a wonderful new option for you!! I’m thrilled to introduce you to Sara Petrucci! 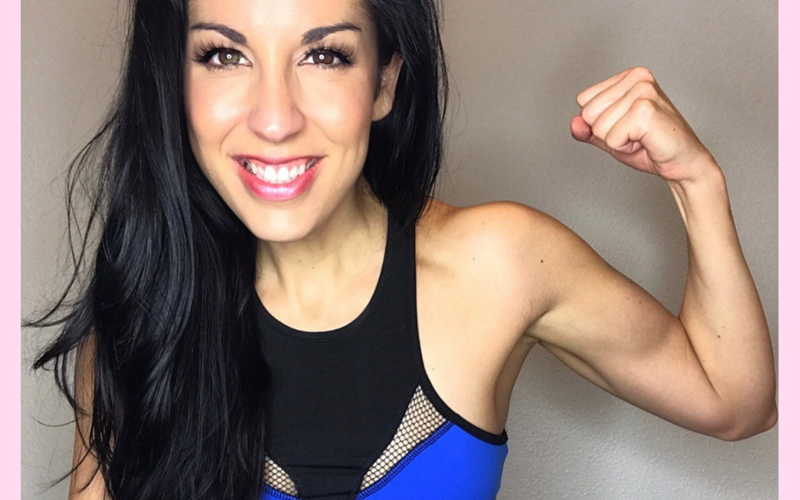 She is a family nurse practitioner who is also an online fitness coach. She is passionate about helping women live their healthiest and most fulfilling lives. She specializes in support that is both sustainable and long-term. She pairs her clients with fitness programs by meeting them at their current level based on their preferences and goals. Her program provides tons of peer support and accountability. She is currently expecting her first little one and can help guide clients in to excellent workouts for fertility and prenatal exercise. I have joined her coaching group this week and completed two of the workouts so far. There are literally hundreds to choose from! My goals are to find hormone-friendly workouts and change my workouts up a bit along with the accountability of being in a supportive group. It’s been great so far! She had me go through my intentions and come up with some new fitness goals. I LOVE the accountability & she is incredibly kind and supportive! !